Lavender Ranch™ Certified Organic Lavender Essential Oil is grown, harvested, and distilled at our Lavender Ranch in Biggs, California. 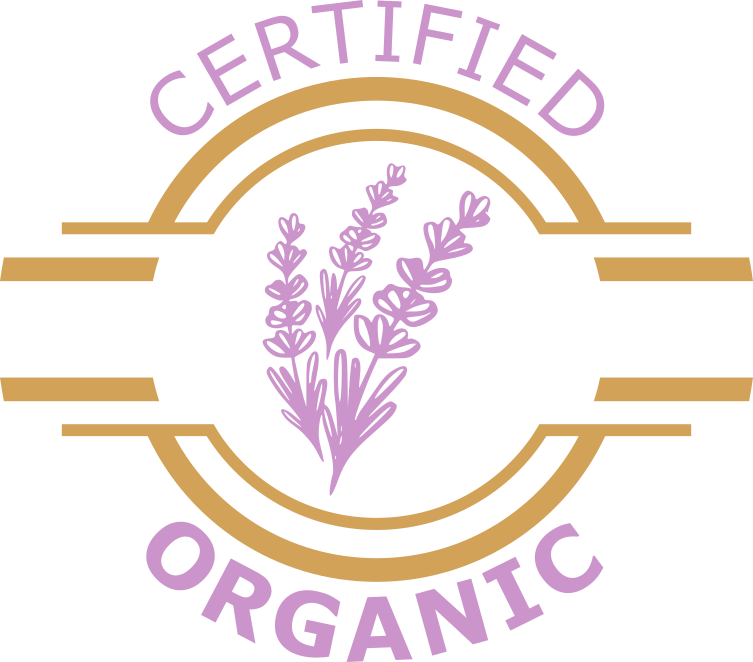 We produce our Lavender Ranch™ Certified Organic Lavender Essential Oil locally, to ensure highest quality standards. Oil which is 100% pure, undiluted and unadulterated. We incorporate a French varierty of lavender. Having a high camphor content, our oil is distilled with similar scent of “true lavender.” The aroma is sweet and soft, with a combination of balsamic-woodsy undertone with a floral-herbaceous feel, our oil is pleasant and refreshing. This woody pungent aroma has countless benefits. The scent can revitalize you mentally, as well as physically. Reducing stress, improving sleep, restoring skin complexion and even healing burns and wounds, natural pest repellent and so much more. Lavender Essential Oil offers a high benefit for health and beauty products, which is why Lavender Ranch uses this oil as an ingredient. 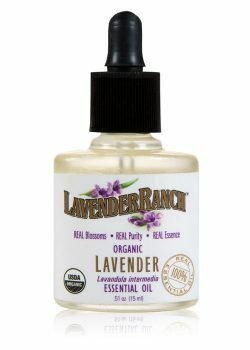 Lavender Ranch™ Essential Oil is a must have; you will never want to be without!